Yes, dresses and skirts are becoming more popular for running and hiking and all sorts of TrailblazerGirl outings. The Washington-based Nuu-Muu’s new Breeze Ruu-Muu dress is easy to wear and designed to perform on the trail. The Polyester/Lycra blend is naturally a quick dry material while also being wrinkle, stain and tear resistant. It feels great and doesn’t cling, and it’s designed to cover most sports bras. 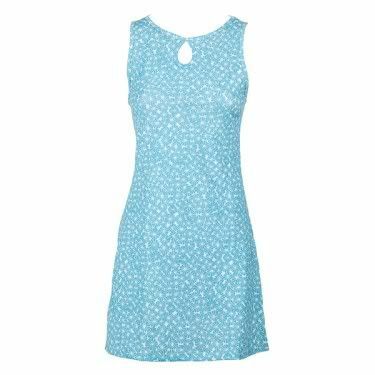 Unlike a lot of dresses, it also has some nice pockets which don’t ruin the lines, so go ahead and bring your keys and iPod while you hit the trail.